Spectra Painting, Inc Shrewsbury, New Jersey has been providing a service that many claim to be able to do, but few can do as well. It is all about service , giving the Customer what they want, when they need it, with no hassles. That is what I have been striving to do for over 20 years. Of course ” Quality ” is extremely important as well, so we use the best products. 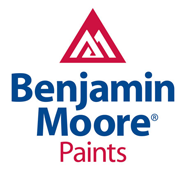 Ben Moore, Sherwin Williams, Pratt and Lambert , Pittsburgh to name a few . 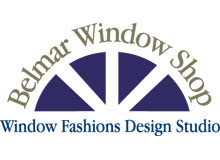 I work closely with manufacturers to determine the best product for the job. The gallery on our website www.spectrapaintinginc.com quickly show what we can do.